This large, character filled 5 bedroom, 5 bathroom house in the Albaicin has a garden, swimming pool, garage and views of Granada. It is located in the central part of the Albaicin close to cafes, bars and restaurants. It is fully furnished and equipped with appliances including a laundry with washer and dryer and central heating. 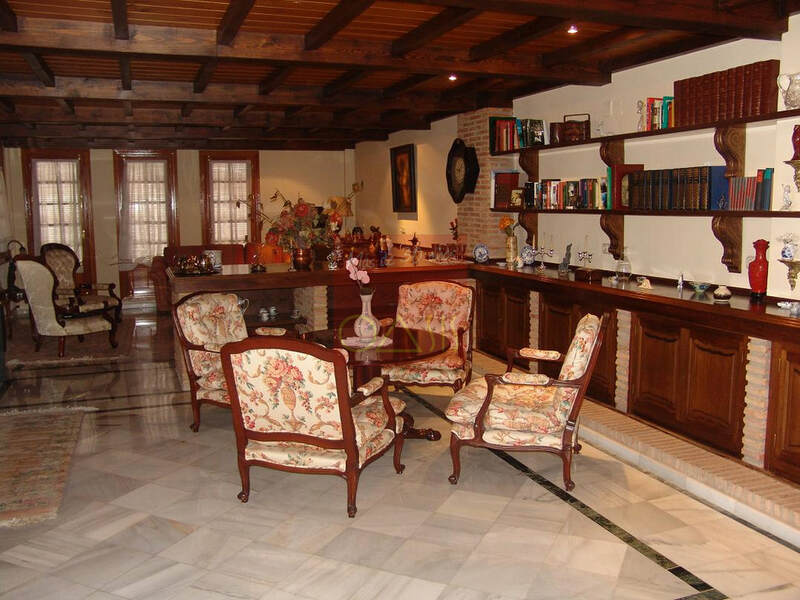 This is a unique property with car access, garage and space in the Albaicin.